Kofi Kingston is a Ghanaian-American professional wrestler. His real name is Kofi Nahaje Sarkodie-Mensah. He signed to WWE, under the ring name Kofi Kingston. He performs on the SmackDown brand. 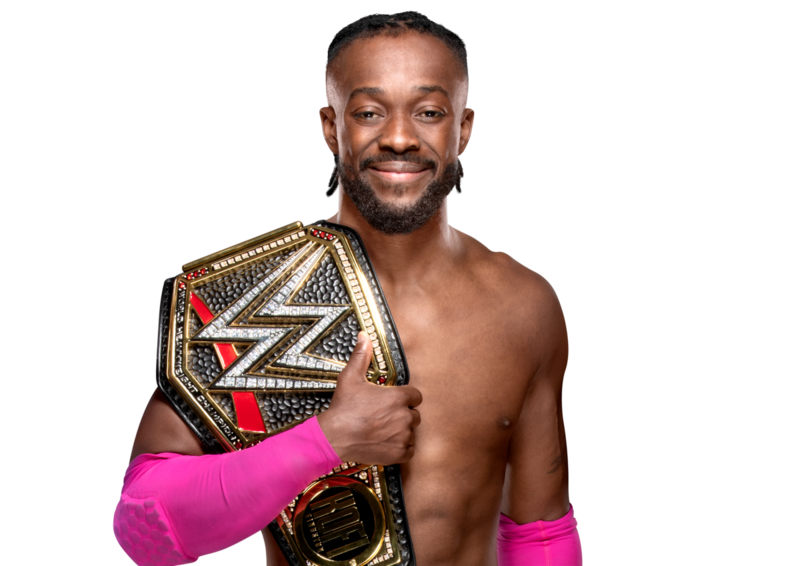 Kofi Kingston is the first African-born WWE Champion in history and he is also the member of "The New Day" along with "Big E" and "Xavier Woods". 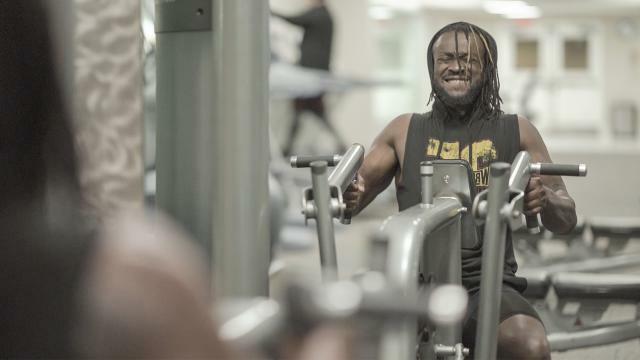 In this article, we'll talk about the workout routine of Kofi Kingston. 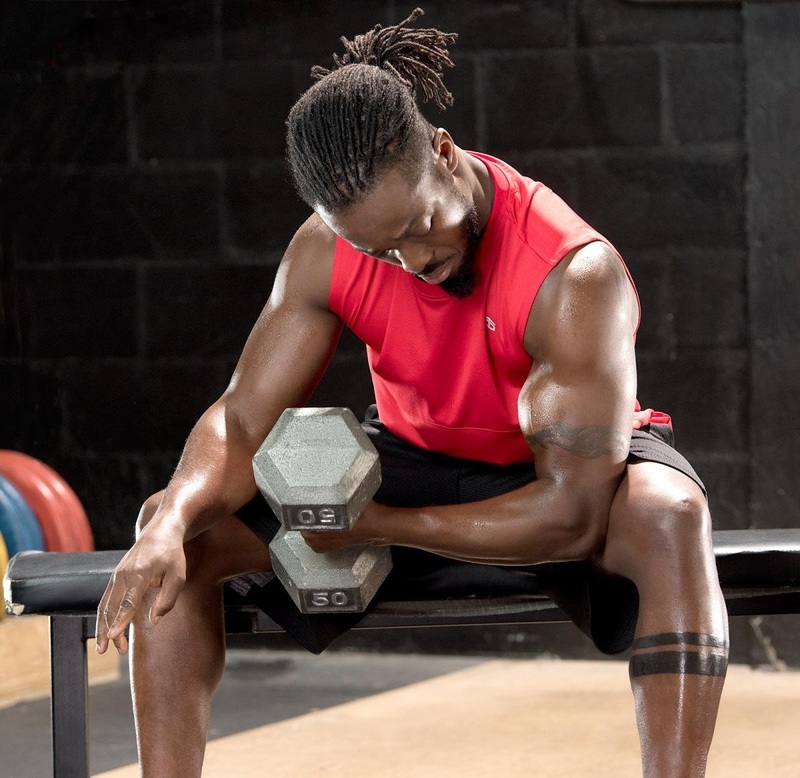 Kofi Kingstone's workout contains low weight with higher repetitions. He lifts the heavyweight only for legs workout.